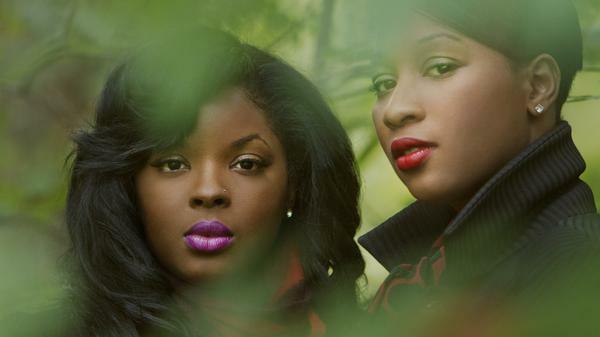 R&B singers Nicole Wray and Terri Walker have teamed up as the duo Lady. CORNISH: Oliver Wang reviewed the debut album from Lady. Oliver is associate professor of sociology at Cal State Long Beach. He writes the audio blog "Soul Sides." Transcript provided by NPR, Copyright NPR.